College is a great way to prepare students for career opportunities and life in general. Whether the student is a life long learner or a young person just starting out, at Buy eTextbooks, we want to help make the process of finding the best deals on textbooks easy and fast. One of life’s most precious commodities is time, and we want to save you as much time as possible by providing a one stop shop to search out for the best deals and options for your textbook needs. Another commodity, that we would like to save you, is money. We realize that there are things in life more precious than money, but having money can provide the options for living a life you choose. The best way to have money, is to save money. 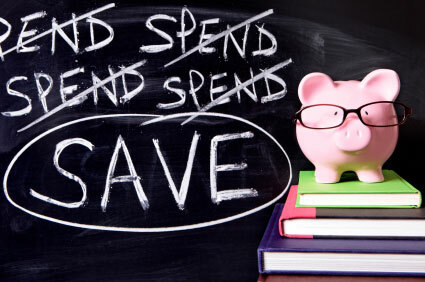 Developing good spending habits while in college, can set a young life on the path to success. Using etextbooks is finally starting to become mainstream. Thanks to the myriad of cool electronic devices, and formats and apps becoming more standardized. Most ebooks can be used on your PC or Mac, or tablet or smartphone, or your ereader of choice. For instance, Kindle etextbooks offer reading apps for all of the above devices. When you purchase an ebook you choose the available formats that are compatible with your devices. The main advantage of using etextbooks is convenience. Instead of standing in a crowded bookstore line for several hours during the first week of class, you can just push a couple of buttons and have instant access to your required reading materials. Another nice thing about etextbooks is that they are mobile. You can have all of your required text, plus a dictionary, thesaurus, additional references, and notes in one small electronic device. No more being weighed down by heavy backpacks as you trek across campus. Most etextbooks are available in multiple formats and can be carried on your ereader, smartphone, and your computer. You can also print out the important sections so you can have a hard copy or use certain sections for study notes. You can also save a little cash by renting only the chapters you need when you need them. Just check out the syllabus and find out if you really need to pay for the whole book. In many classes only certain chapters of the text are covered. With some smart planning you can save a little green for yourself, while saving some green for the environment. Besides being easier on your back, etextbooks are a little easier on your wallet. That being said, they can still be expensive, depending on where you purchase them. That’s why at Buy eTextbooks we like to provide you with cost saving options, whenever possible. You can create a custom search to find the lowest prices and available options for your required reading. We also provide options for cheap used textbooks, and cheap textbooks rentals. There may also be times when a new hard copy textbook will serve your needs best, and we provide options for the most cost effective choice of all available formats. In spite of our goal to save you money, the ultimate goal is knowledge and educational success. 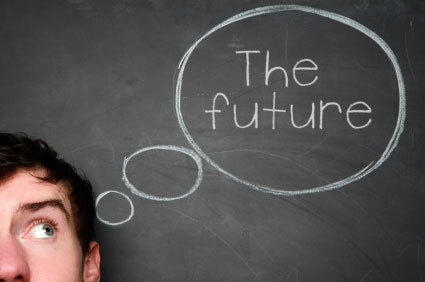 There is nothing wrong with investing in your future. Use the search tool below to find available options and best prices on your college textbooks.